Some time ago, friends and cold water surfers Tyler Sauter, Zak Robinson and Ross Beane decided they were tired of freezing their balls off after a winter session in New Hampshire. Never wanting to give up the surf, they innovated. 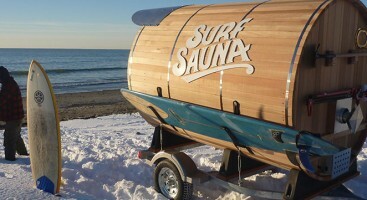 Last year, they built the first Surf Sauna, a portable heated space made out of wood, aluminum and steel. If you’re a frequent cold water surfer and have a toe hitch on your rig, consider this. Even if you’re not, it’s a pretty interesting idea. 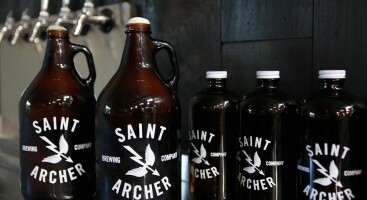 Read on for our interview with Tyler Sauter for some details on how they made it happen. Where did you get the idea for Surf Sauna? The idea for Surf Sauna was an evolution. We have been surfing in the cold waters of the New Hampshire seacoast for a long time. I don’t remember how long ago the idea came up, but for a while we had talked about wanting to make a portable hot tub to bring to the beach to warm up in. However, there are some logistical issues with the hot tub involving trailering that volume of water. We continued to work on the idea and we eventually came to the concept of a portable sauna. We built the first Surf Sauna this past winter. How many iterations did it take to get the design just right? It is hard to put an exact number on how many designs we went through before arriving on the eventual design. We spent a lot of time researching different styles of saunas and sketching up concept drawings. Many design concepts were discarded before we built the first Surf Sauna. What materials do you use? Where is it produced? 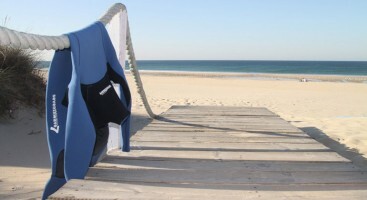 Surf Sauna is based in Portsmouth, NH. We work out of Port City Makerspace, which is a community workshop. http://portcitymakerspace.com/ Our saunas are built out of western red cedar, stainless and galvanized steel and aluminum. 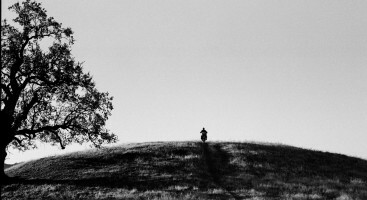 What has been the hardest part about starting a company like this? An endeavor like this is always a moving target. There are always new challenges and hurdles that come up to keep you on your toes. You just have to keep dealing with them as they present themselves. Was there ever a point where you doubted yourselves? What kept you going? When we started out, we knew that we could build a sweet sauna to take to the beach for winter surfing. But we didn’t know if anyone else would think it was as good of an idea as we thought it was. We figured worst-case scenario was that we would have a really awesome sauna to use ourselves, even if no one else wanted one. Do you have any tips for young entrepreneurs who may be trying to get a good idea off the ground? When you have a good idea, go with it. Some ideas take off, Some don’t. Keep trying.